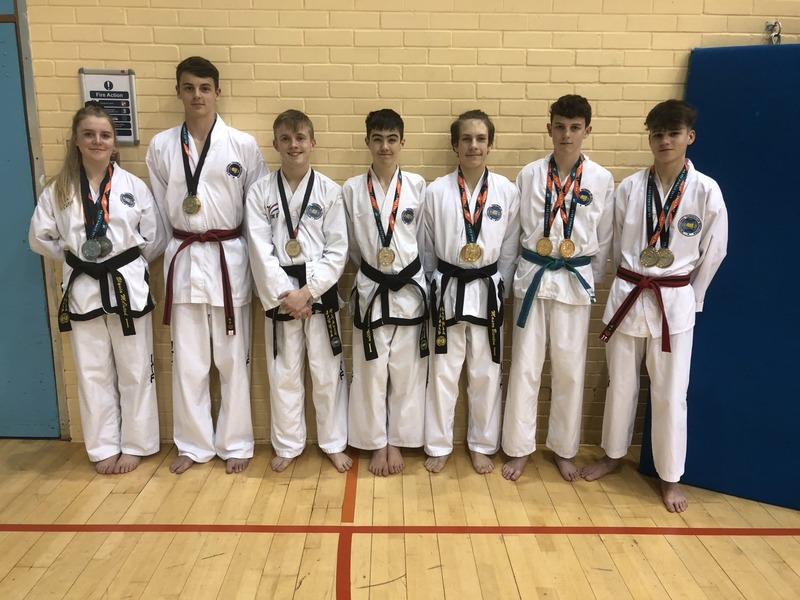 Torbay Taekwondo School took part in UKITF Finals day on Saturday the 23rd March 2019 in Reading at the Riverbed Leisure Centre. Best of the Best! 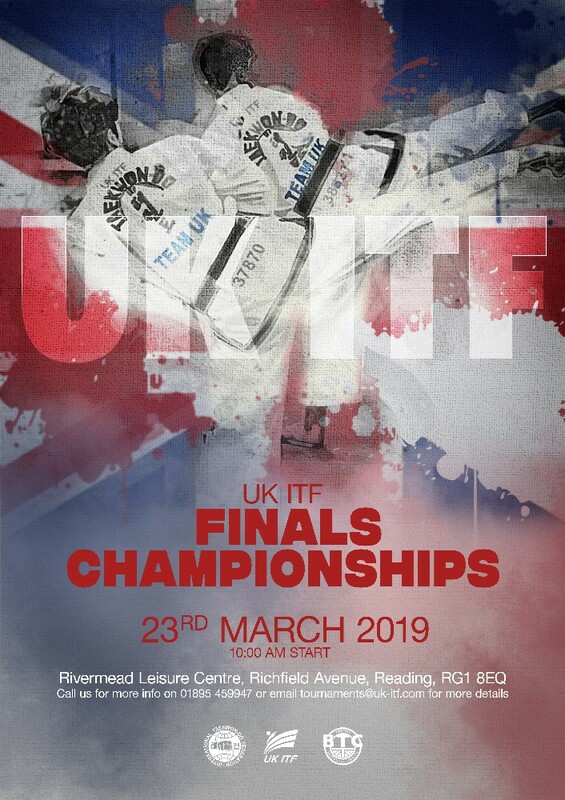 not Mr Churchward’s favourite movie, but the best 3 competitors from each division play off against each other for the overall title of UK Champion and a place in TeamUK this summer at the European Championships in Cork, Ireland. 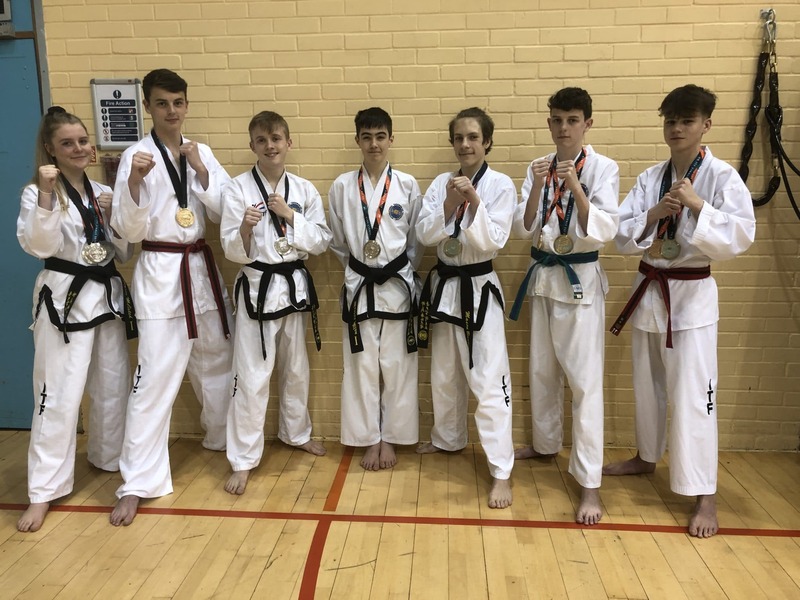 We also enter a colour belt Junior boys team – Ben Turner, Nick Turner and Ty Widdicombe which became double Gold medalists in both patterns and sparring. Also a blackbelt girls team – Elysia McIsted, Jasmine Reader and Kelsey Williams which took silver position in both patterns and sparring. 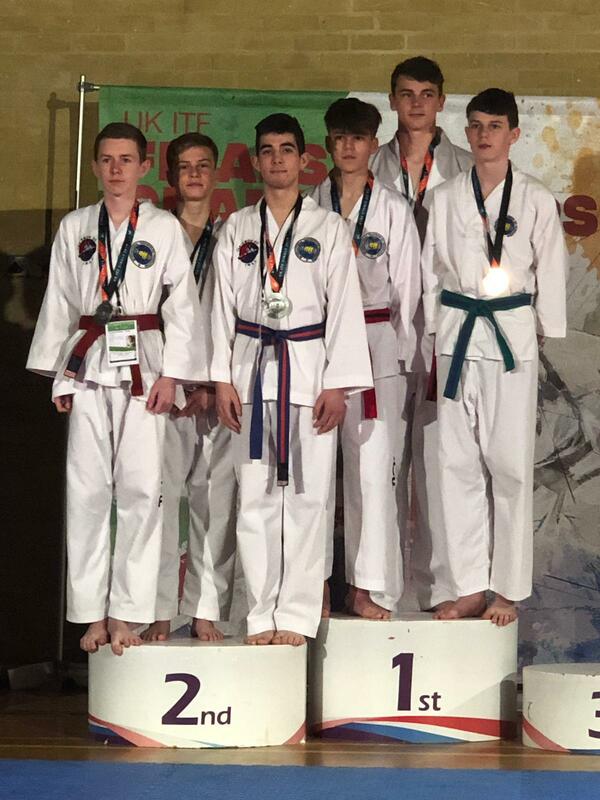 And Blackbelt Boys team – Mason Bierton, Marcus Allen and George Williams which was the youngest and lightest team in competition and although didn’t reach a medal placing this time, they fought well and learnt a lot from the team event. 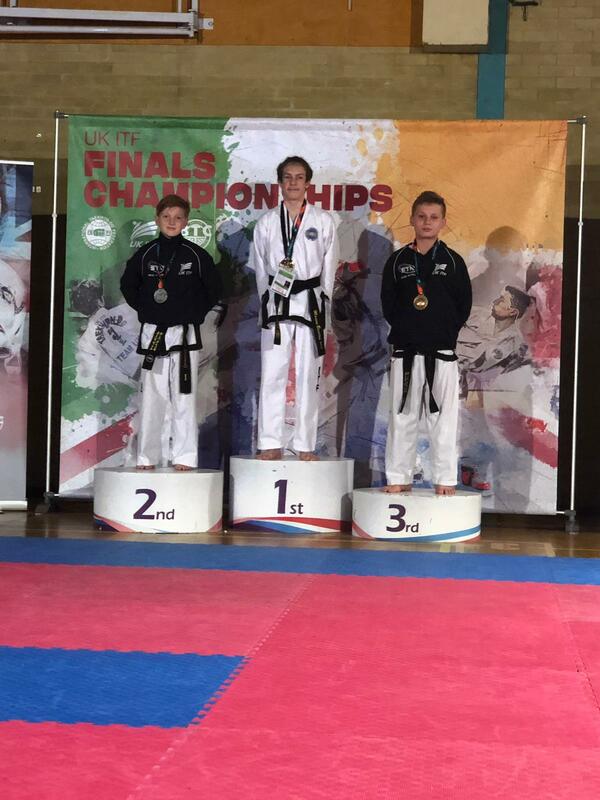 Marcus Allen took silver position in light weight boys sparring along with Elysia McIsted taking silver position in both patterns and heavy weight girls sparring. Jordan Thorpe 3rd place in mens light weight sparring. Mr Churchward was and is very proud of all the students who took in the days events. A positive day with lots of learns and things to work on to help improve them all. 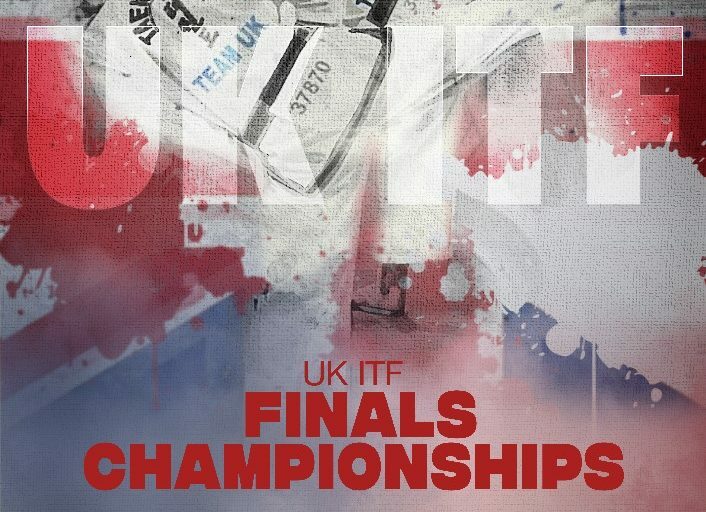 Congratulations to Mason Bierton, Marcus Allen, Jordan Thorpe, Elysia McIsted and Imogen Allen who have all qualified to compete in Cork, Ireland this July at the ITF European Championships.